Amazing Kids Magic...the on-line solution to your kids party needs. Amazing Kids Magic That Makes Parties And Events Sizzle With Excitement… Guaranteed! 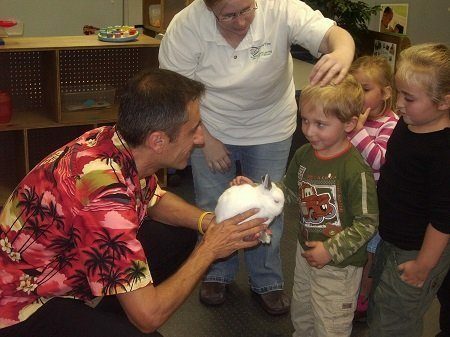 Having performed and booked kids magic entertainment for over 3,000 children's events in the past 25 years, I know that it can be a real hassle to plan and organize for children's entertainment. It doesn't matter what event you're planning. Whether it's child's ﻿﻿birthday party entertainment, school assembly, corporate event, holiday party, etc., finding affordable quality Boston kids entertainment and services for kids parties and events is almost an impossible task. We can help you get the kind of quality kids party entertainment and services that you deserve. Many parents, educators and event planners have asked us for advice on event and party planning and basically how to make their kids party a success, so we know there's a real need out there for a quality information to make this happen. ​Important tip: before you book anyone for kids parties, check out my magic video on how to choose a childrens entertainer. This is info you need to know! Because of the 'busyness' of our lives, you don't have the time to start browsing and searching through web site after web site trying to put together the perfect kids party. What we've done is hand picked the finest kids magic entertainers in New England to work with us to help create the most amazing experience for your celebration. We only work with the full time pros - the cream of the crop, so you don't have to waste your time trying to find someone suitable for your event. Sure, if your a parent, educator, event planner etc. 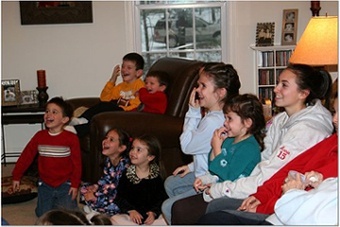 in New England, we would love to entertain with our Boston kids party entertainment at your event. But even if you're not, we have a ton of free tips, ideas and educational information on organizing a kids party. This valuable information can be used by anyone anywhere in the world to help create the very best kids party ever! Take your time to explore these pages. Bookmark this web site, since we are continually adding to the fun and educational content. ​OK, it's time to wave a magic wand and magically transform your next kids party or event into an amazing kids magic success!